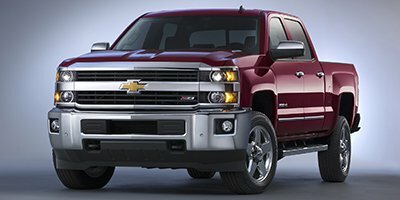 2019 Chevrolet Silverado 3500HD for sale in Long Beach, Santa Ana, Irvine & Huntington Beach, CA 1GC4KXEY8KF251366 - DeLillo Chevrolet. Wheel, 17" x 6.5" (43.2 cm x 16.5 cm) full-size, steel spare. I'd like to possibly purchase this 2019 Chevrolet Silverado 3500HD. Summit White 2019 Chevrolet Silverado 3500HD LTZ 4WD Allison 1000 6-Speed Automatic Duramax 6.6L V8 Turbodiesel Allison 1000 6-Speed Automatic, 4WD, Jet Black Leather. Is this 2019 Chevrolet Silverado 3500HD still available?